Wednesday 12 August was a work day that wasn’t 100% normal. The forecast for Hobart was 4-15, with a chance of a late shower. 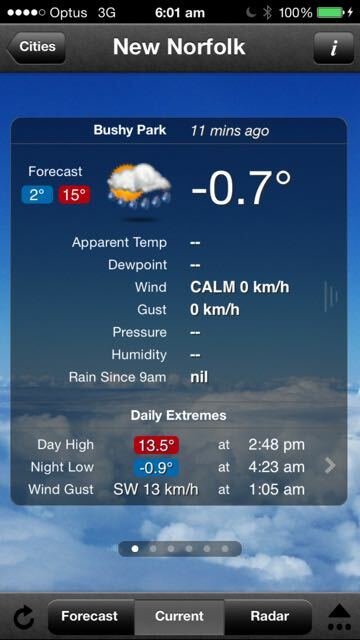 1 of 12 – It was cold when I got up. It’s the time of year when afternoon me hates morning me for rugging up so warmly, because I either swelter in all my layers walking to school to pick up Juniordwarf, or I have to take so much off that my bag is stuffed full of clothing and heavy, so I get hot just by carrying it. No glamorous school mum here, just a bedraggled, frazzled, flustered, melting mess. 2 of 12 – If you read my post about our recent lunch at Peppermint Bay, you might remember that Juniordwarf loves the movie Cloudy With A Chance Of Meatballs, and wanted to try sardines at the restaurant. 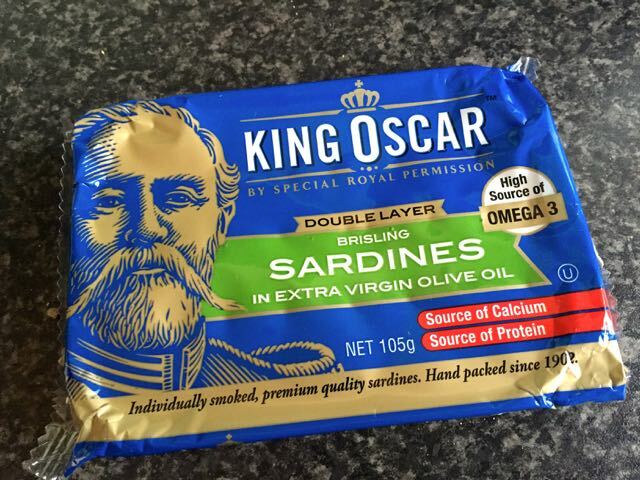 Once he’d had sardines, he decided he loved them so much he needed to have them again. They’re now a staple on our weekly shopping list, and he has them a couple of times a week for breakfast. 3 of 12 – Juniordwarf is a big fan of the author Andy Griffiths. He has heaps of his books, including the “Treehouse” series. 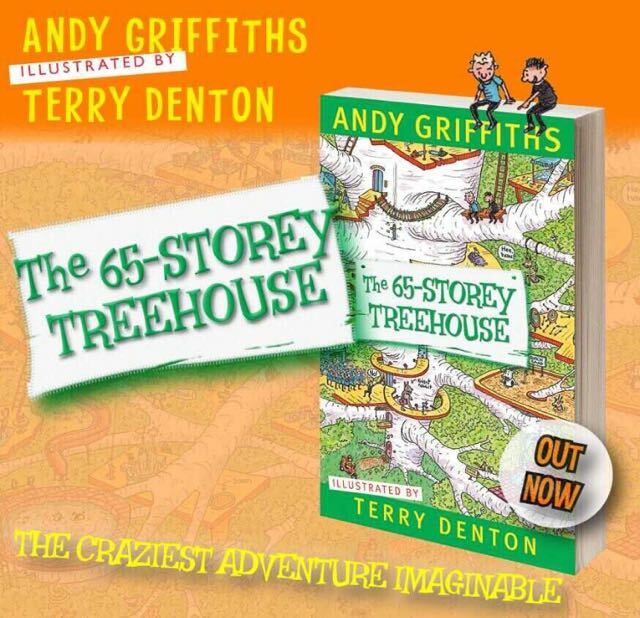 The latest book in the series, The 65-Storey Treehouse, was released today. Juniordwarf is a frequent visitor to one of the local bookshops to flick through the Andy Griffiths books, so much so that the staff have been enlisting his help to cross off the days on the countdown poster to the release. Unfortunately he wasn’t able to get into the store to get the book today, but it’s on the agenda for tomorrow. 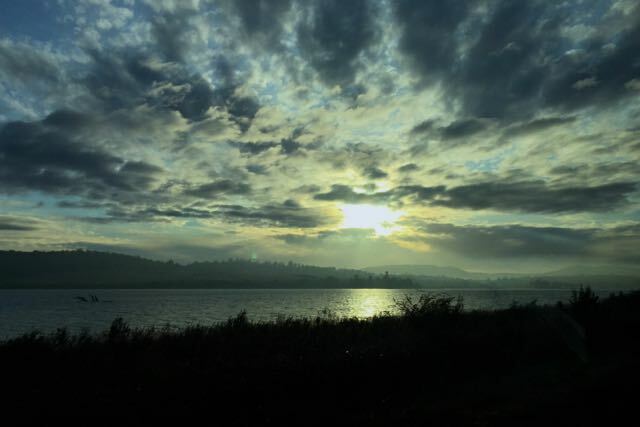 4 of 12 – This time of year has some lovely sunrises. I haven’t taken a lot of sunrise photos this year. This is the post-sunrise sun over Bridgewater. 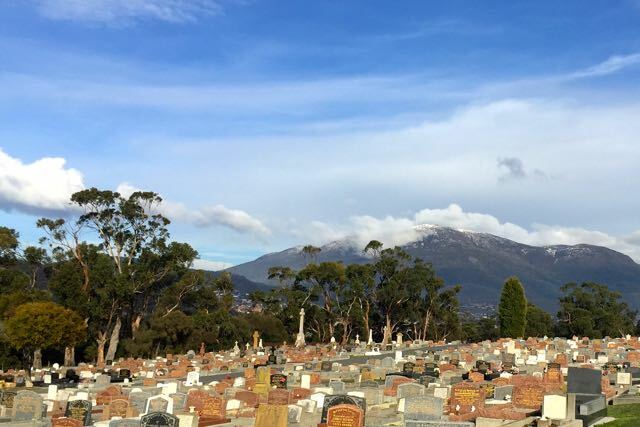 5 of 12 – Lil Sis, my Mum and I went to the cemetery to pick out a spot for my Dad’s ashes to be interred. 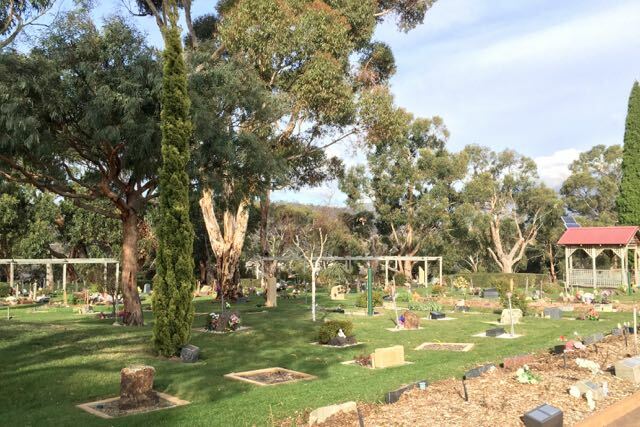 He passed away in 2009 and was a donor to the Utas Body Bequest Program, so it’s been several years until we’ve been able to find a place to lay him to rest. The cemetery is in a lovely quiet spot. We passed by this view of the Mountain, still dusted with snow after last week’s cold snap. 6 of 12 – One of the areas we had a look at. 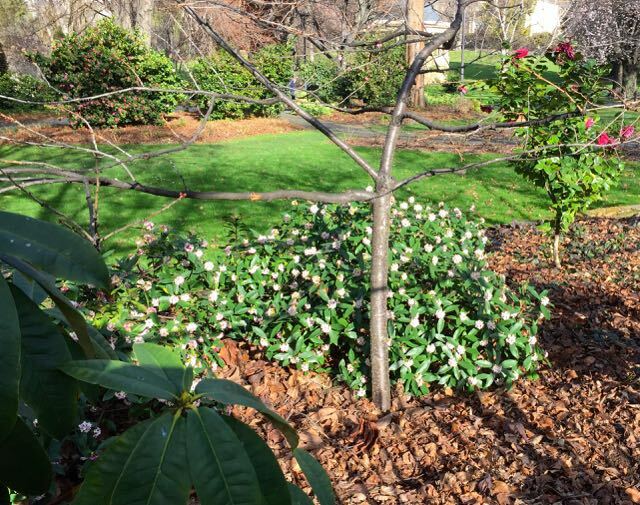 7 of 12 – The Daphne in St Davids Park is smelling divine. 8 of 12 – We had to pick Juniordwarf up early today so he could go to the dentist. He had his teeth scraped and cleaned for the first time. He was a bit uncomfortable, but he was a real trooper and didn’t complain at all. I did have a photo of him in the chair but I can’t post it because the dentist is in it, and you know how you can’t show dentists’ faces on television . . .
9 of 12 – Juniordwarf is a big fan of The Princess Bride. We’ve watched it together several times and he likes to act it out. 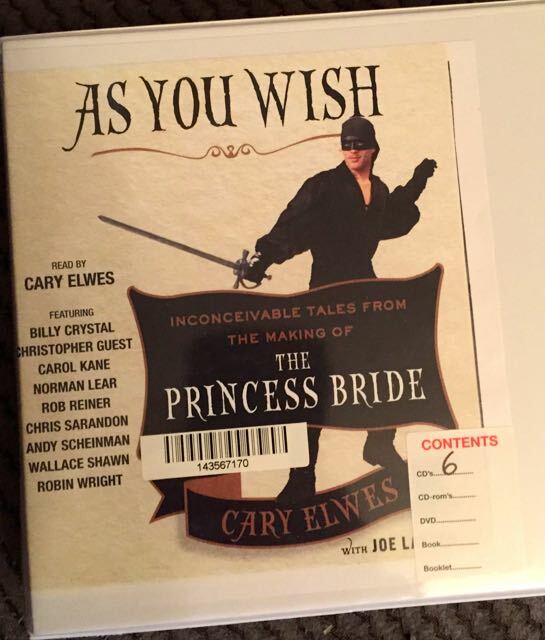 When I found out that Cary Elwes, who plays Westley in the movie, had written a book about the making of the movie, I wanted to read it. The library didn’t have it, but they did have the audio book, so we’ve been listening to that. It’s a really interesting. I’m glad I’m a lot more familiar with the movie now, after repeated viewings, because I know exactly what he’s referring to most of the time. 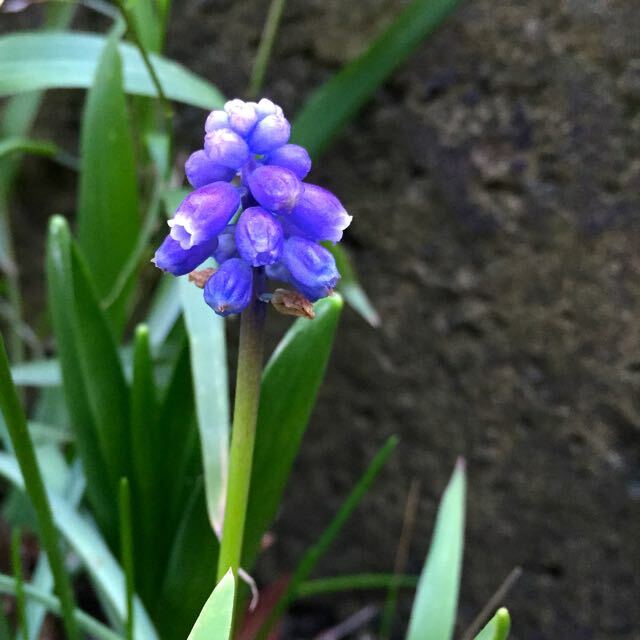 10 of 12 – I used to not like grape hyacinths. Now I love them in early spring. They look fantastic planted en masse. If only I had somewhere I could do a mass planting. 11 of 12 – Once upon a time, another lifetime ago, I studied French. After I left uni I forgot about it. Lately I’ve felt like I wanted to take it up again. I got onto the Duolingo app a couple of weeks ago and started to see how much I could remember. More than I thought. 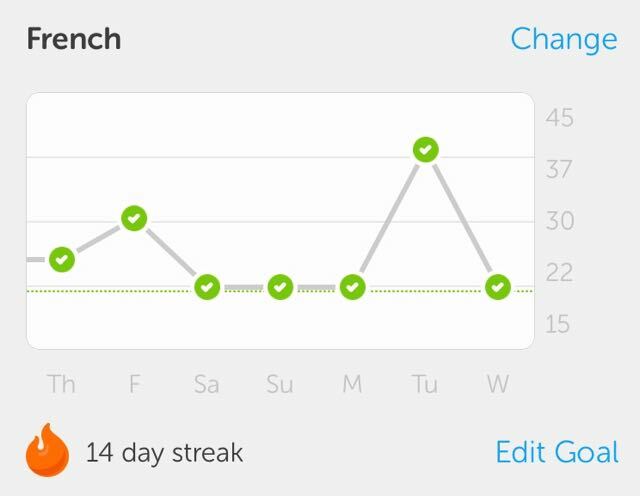 The Duolingo website tells me I’m 52% efficient in French (whatever that means), which I’m pretty happy with after two weeks of revision. 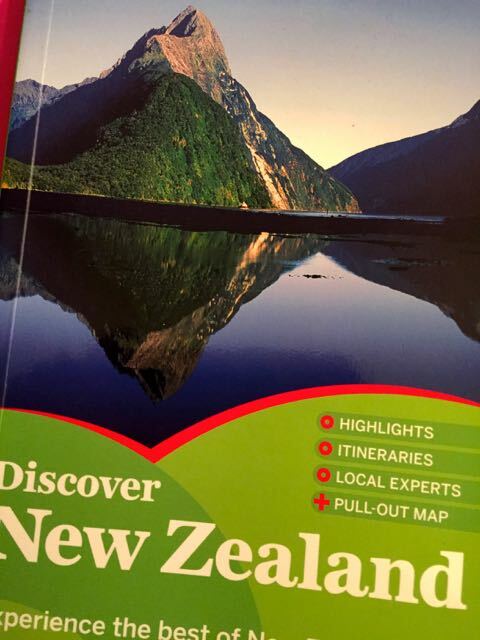 12 of 12 – We’ve been planning our NZ trip since 2000. Every time we’ve started to get serious about it, something’s happened to put the trip on the backburner. Now in 2015 it’s really going to happen. Next month! And I’m going back on my TravelPod to blog about it.